Seasons Hospice is a community-based, nonprofit hospice providing hospice care to individuals with a life-limiting or terminal illness since 1996. 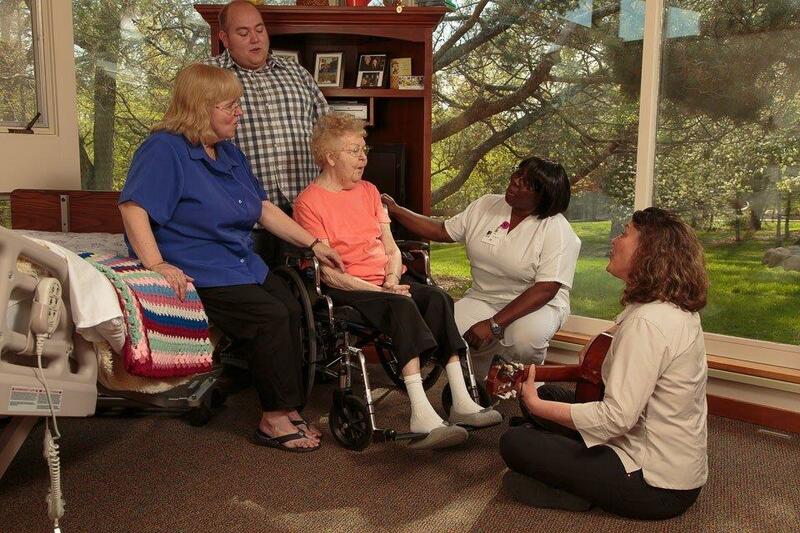 The majority of our patients receive hospice care in their home, wherever that may be. Some reside in nursing homes, others live in assisted living or other residential facilities, while many live in a private residence. 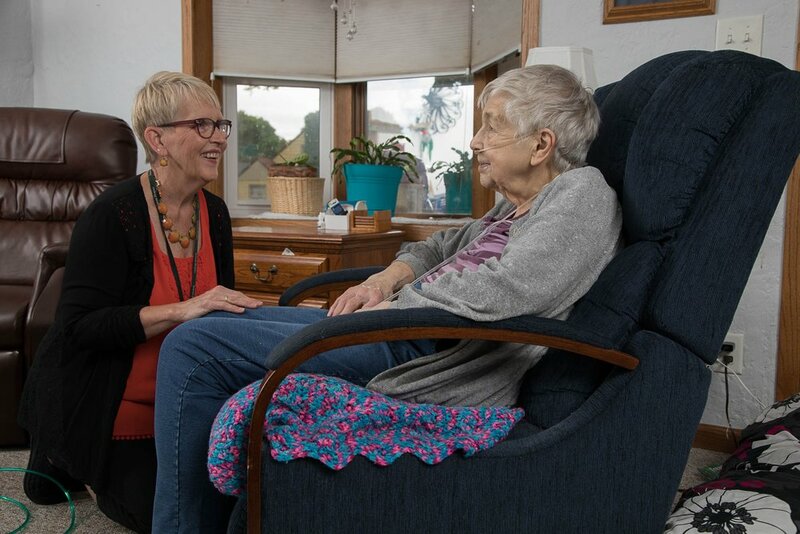 For those who wish to have 24-hour onsite hospice care, they can choose our Seasons Hospice House located in rural Rochester, Minnesota. This lovely, eight-bedroom facility, which opened in 1997, was the first Medicare-certified residential hospice facility in Minnesota. Seasons Hospice recognizes the importance of providing grief support to those who have suffered a loss due to death. We offer extensive bereavement support through our Center for Grief Education and Support to our hospice families as well as to individuals who have experienced a loss due to death. Hospice is a philosophy of care which is designed around the patient's goals and wishes. 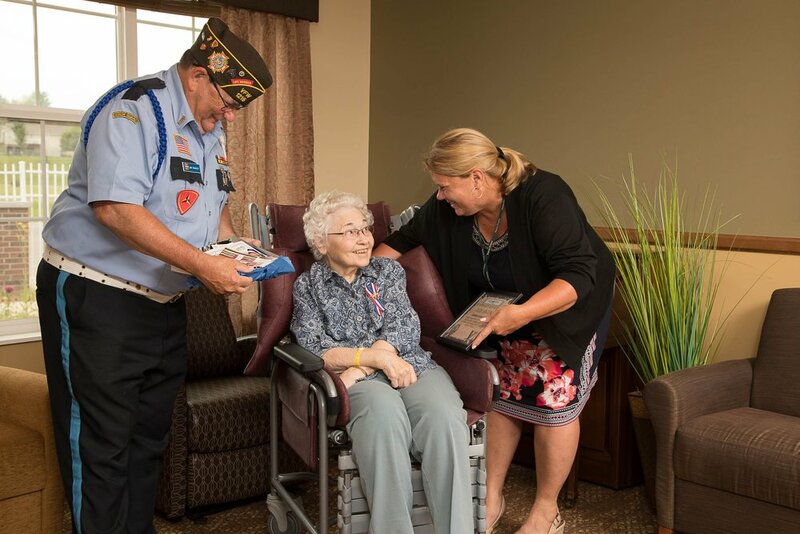 The mission of Seasons Hospice is to provide individualized and compassionate care, education, and support for the dying and those who have experienced loss. Hospice is a philosophy of care which is designed around the patient’s goals and wishes. Embracing a team-oriented approach, hospice is considered to be the model for high quality, compassionate care for people facing a life-limiting illness or injury. Adding quality of life to each day is the vision of Seasons Hospice. We strive to provide our patients with compassionate care, delivered by skilled and caring staff and volunteers so that these final months and days can be filled with comfort, peace, and reduced stress for the patient and their loved ones.